Step 2. Complete Rental Agreement and scan PDF/Email with Order Form (step 1) and Photo ID OR Front and Back of Credit Card or fax. Click if you want to view Rental Agreement. We reserve the equipment and arrange for shipment. We also provide a return label and packaging (use all materiels). You will receive a phone, wall charger with USA and Euro (2 round prong) adaptor, and operating instructions. When you are ready to return the equipment, you ship it with the provided return pack/box and take to a Fedex staffed location. If you request Fedex pickup, Fedex adds $10 - $15 to your return shipping charge If you use your own shipping label, please send us an email with your return tracking number and rental is extended to day received in our warehouse. Upon receipt of the equipment, we process the charge for your usage and credit your deposit when the carrier bills are available. Because we must wait for the carrier bill, final invoicing and netting against deposit can take up to 90 days after we receive the equipment. Enter this field if you were referred by an agent or received a promotion code (code and details please). If referred by a friend, enter their name here so they may receive $5 off their rental. Select Date, Time and Shipping method to specify when you want the equipment to arrive? (No Sunday Deliveries). Price includes shipping, handling and insurance while in transit). Customer must select ship method below or 2nd business day will be used to ship product. Shipping Notes: Fedex provides the following guarantee or you will receive a credit for the shipping cost via Fedex (excluding weather delays): b. Next Business Day service will be received by 10:30 am in cities (later in rural areas) and costs $20 - (not available in all areas). c. Second Business Day service will be received by 7:30 pm and costs $10. If you need your order to arrive prior to the Fedex's delivery time, you should enter a date that requests the phone to be delivered 1 day earlier. Business days are Monday - Friday. Orders placed Monday through Friday must be received by 3:00 pm EST for same day processing. Orders received after 3:00 pm EST may be processed same-day but could incur $15 late-shipping Fedex surcharge (usually after 6 pm EST). All shipping/handling charges are for a single phone. Multiple phone orders are charged additional shipping at $5 per unit. Expected date you will return-ship back to Tech-Go? Return Shipping: Packages will be returned via 2nd business day using the return package provided by Tech-Go using the costs above. Alternatively you may use your own shipper but we recommend you insure the shipment since you will be responsible for any loss or damages and billed through date received in our warehouse. 1. Basic Voice Motorola Timeport Tri-band. Least expensive Basic phone. May be tested in major USA cities. Supports data on Windows machines if data cable Premium service selected. Supports headset. $0.67/day for 180+ days ($120) - Long term rental - keep your phone number for all your trips! 2. 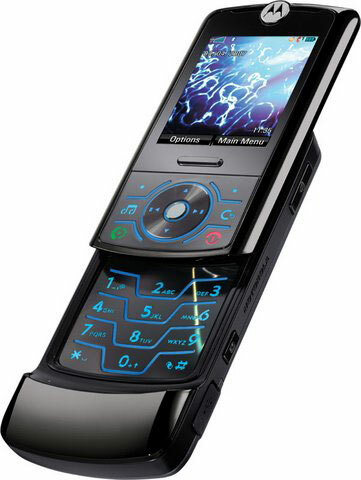 Upgrade to NEW EXECUTIVE Motorola Slider phone with 2 MP camera. 3. 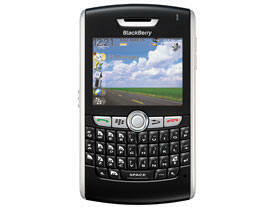 Blackberry Curve 8310/8320 or Torch 9810 Data phone with Free Unlimited International Emailing with attachments and pictures included and Web Browsing. Full keyboard. 8320 Wi-fi capable for email and Full Web browsing. 8310 has GPS. Forward your email to the address we provide or attach your email accounts by providing pop/imap server info. Requires Service 2 below for voice and data. 4. 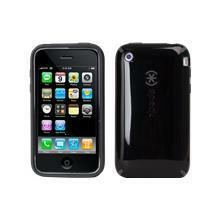 World IPHONE 4, 4S, 5, 5s or 6+ (special order) Rental with unlimited data, email and web browsing. 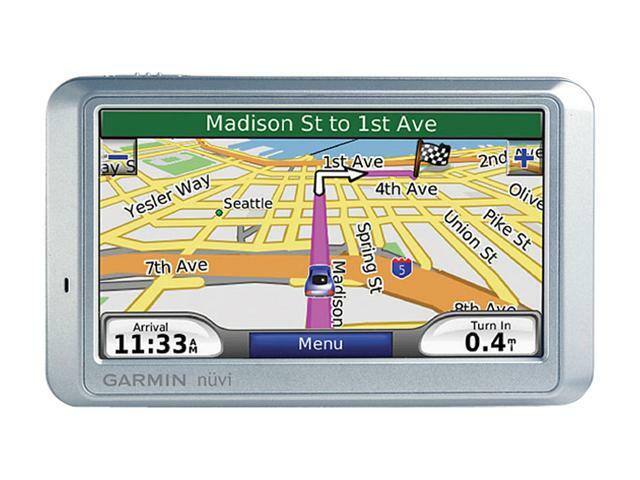 GPS and camera features included. Requires Service 2 below for voice and data. NOTE: Data does not include watching videos or Hulu/Netflix. Normal international dialing: + country code phone number. Blackberry device has unlimited email reading/sending INCLUDING attachments. Do you wish to purchase damage/theft protection? Reduces liability for damage/theft/loss of phone if lost/stolen - (highly recommended since phone replacement cost can be from $150 to $400. Increases Sound Quality! Avoid tickets in areas where it is illegal to take hands off wheel for phone use! Requires Motorola Timeport L7089. Noise-canceling microphone for crystal clear calls. Easy hands-free conversations . Convenient inline volume and mute control. 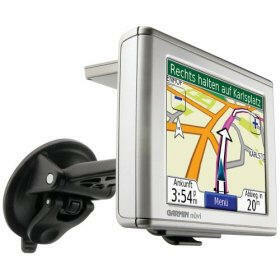 Do you wish to purchase GPS damage/theft protection? Reduces liability for damage/theft/loss of GPS if lost/stolen - (highly recommended since phone replacement cost can be from $300 to $500). Do you wish to rent a data card and/or cable? Please specify if you need Wall charger in addition to Car charger for GPS units. Also explain any special Blackberry needs or uses.